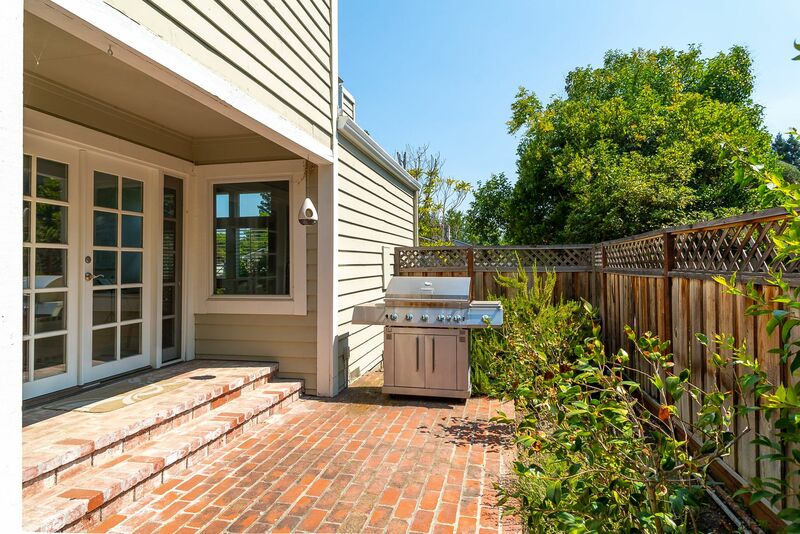 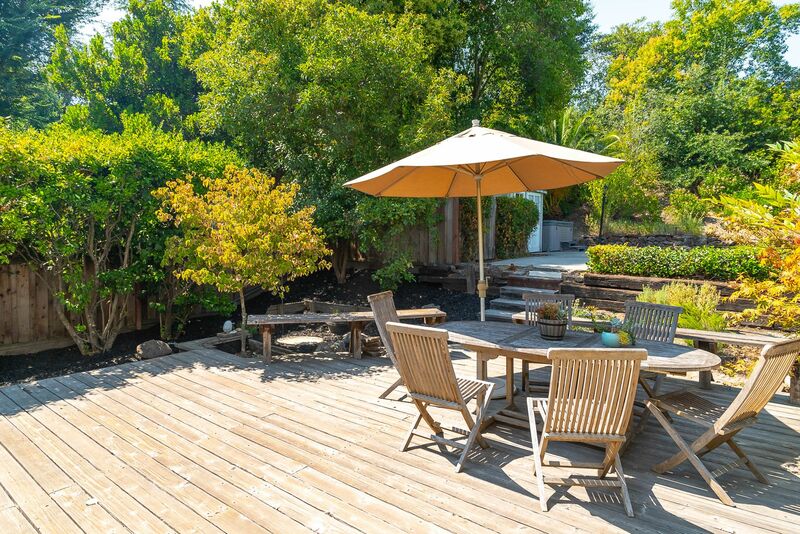 SPECTACULAR LIGHT AND BRIGHT SINGLE STORY DANVILLE RETREAT ON AN ENCHANTING LANDSCAPED PARK-LIKE BACKYARD. 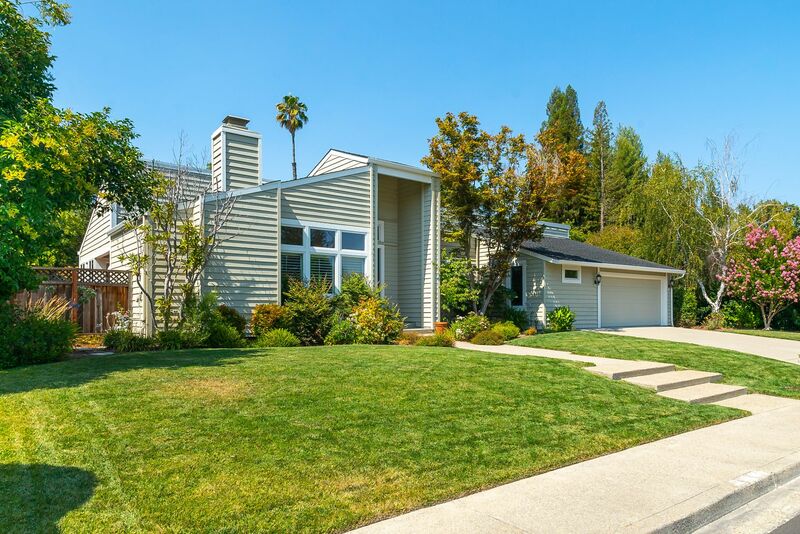 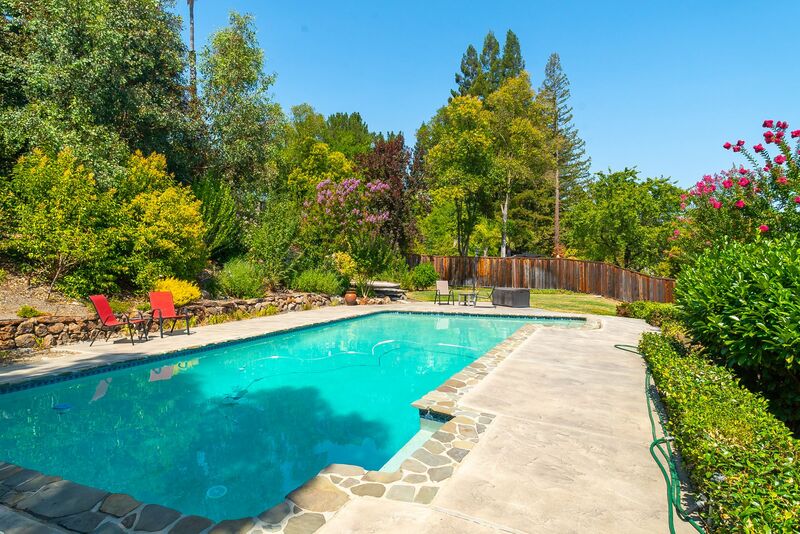 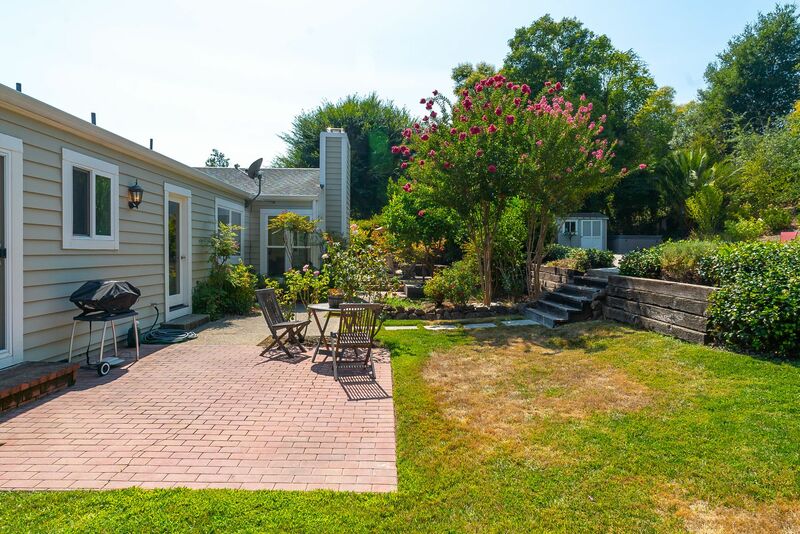 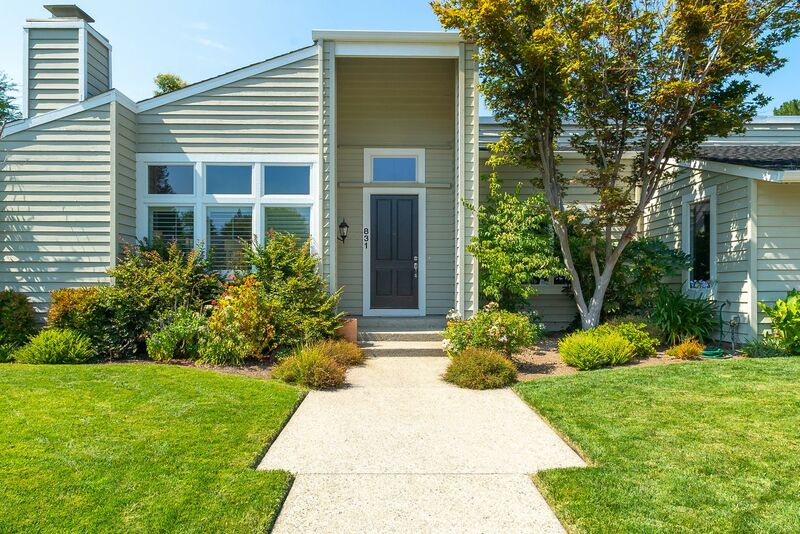 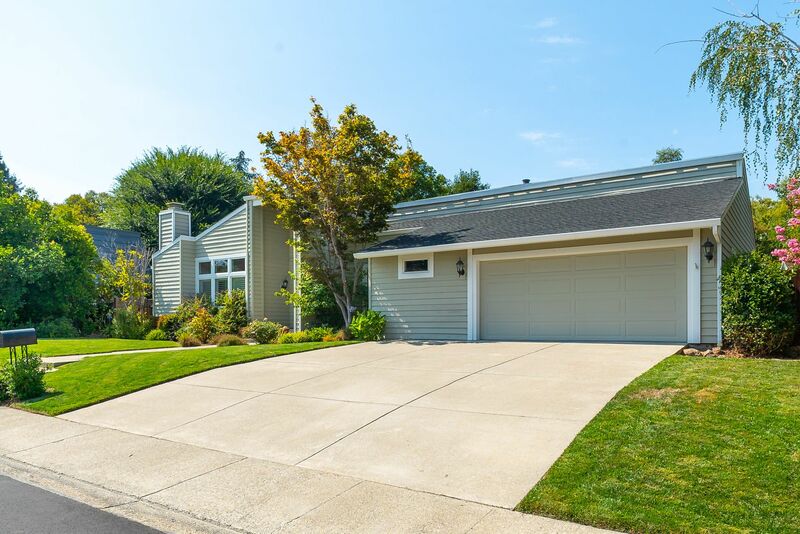 This Spectacular Home in Highly Desirable Danville is Located on an Enchanting Landscaped Lot.This Tranquil Setting Surrounded by Mature Trees and Lush Greenery is Absolutely Unique. 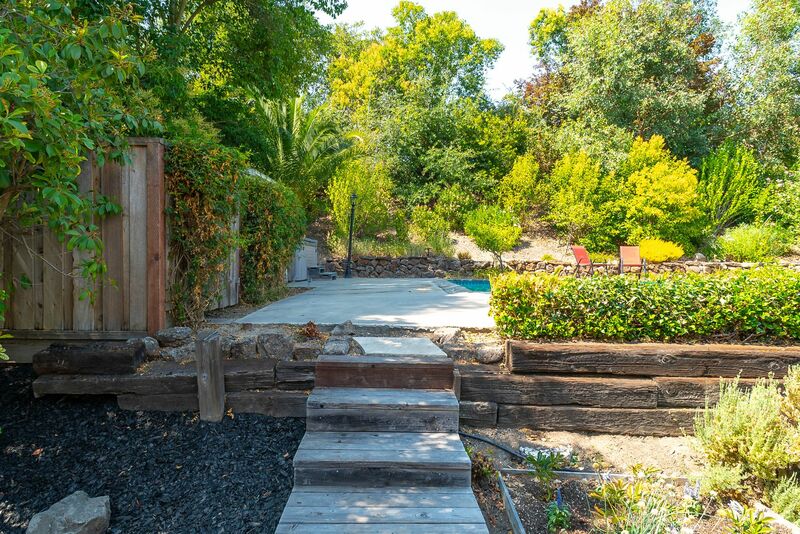 Featuring 4 Bedrooms, 2.5 Bathrooms and Approximately 2100 Square Feet of Open Living Space on a .37 Acre Lot. 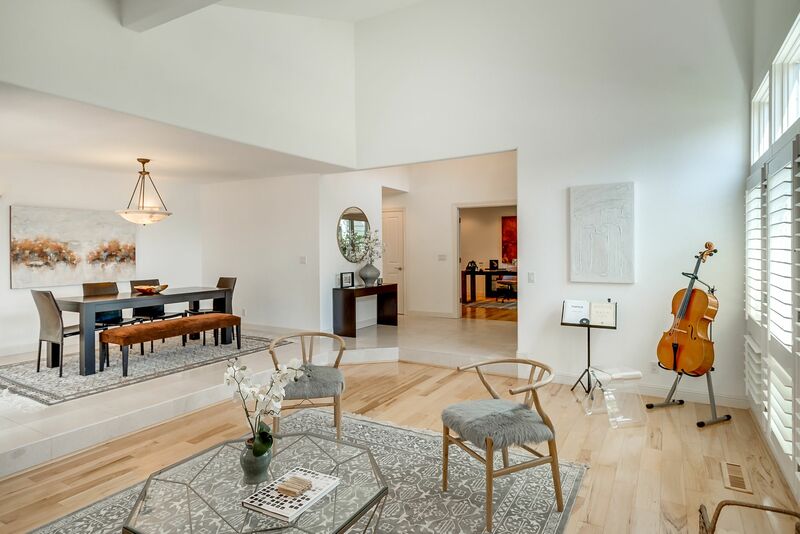 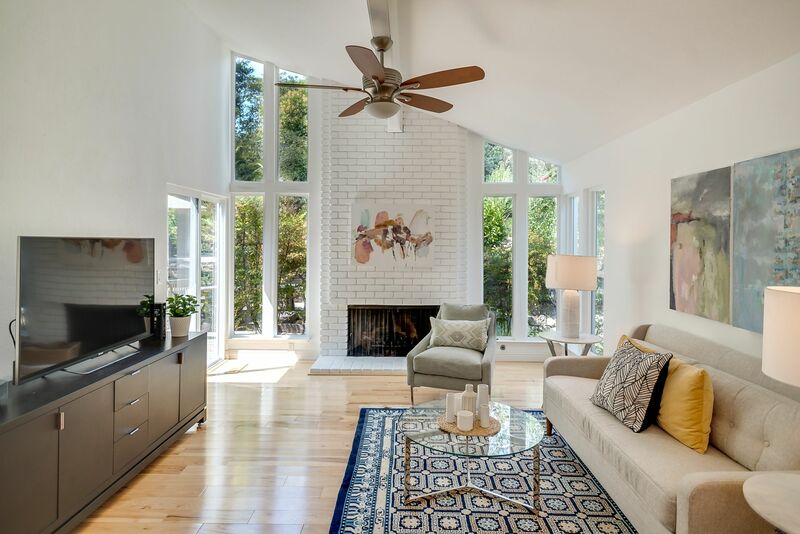 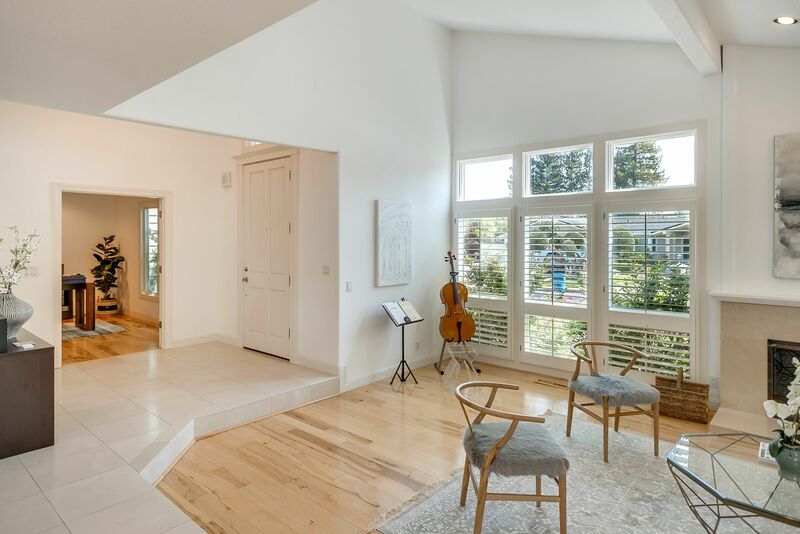 The Home is Impeccably Designed Throughout with Classic Architectural Features, Soaring Vaulted Ceilings, an Open and Functional Floor Plan, an Abundance of Natural Light, and an Incredibly Private Setting. 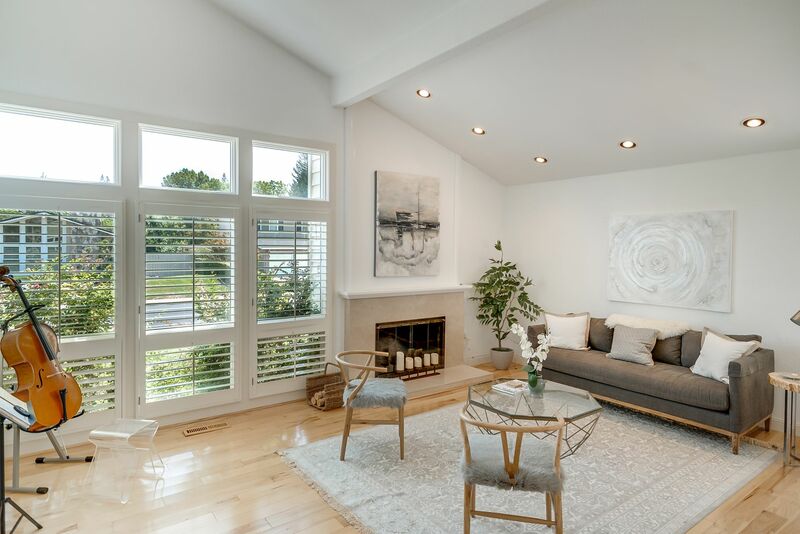 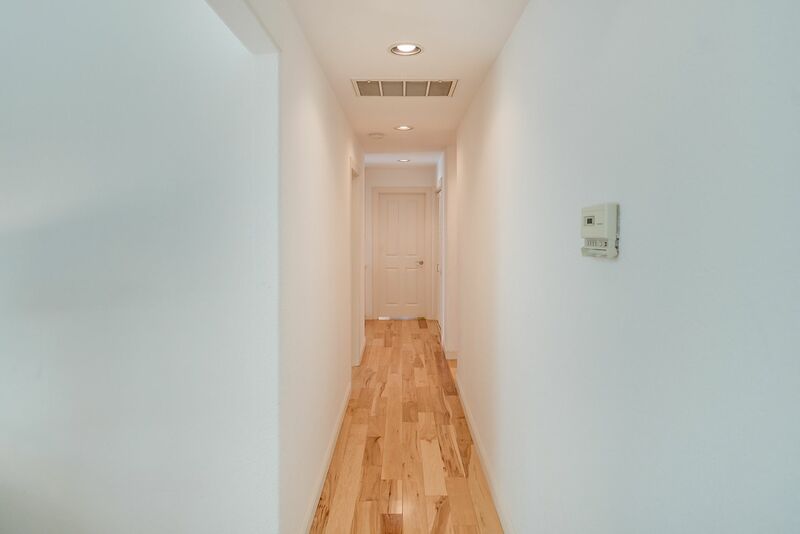 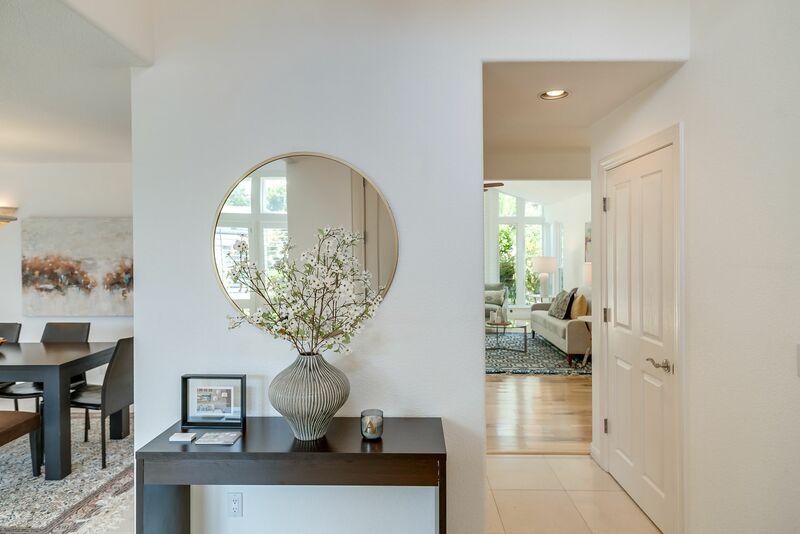 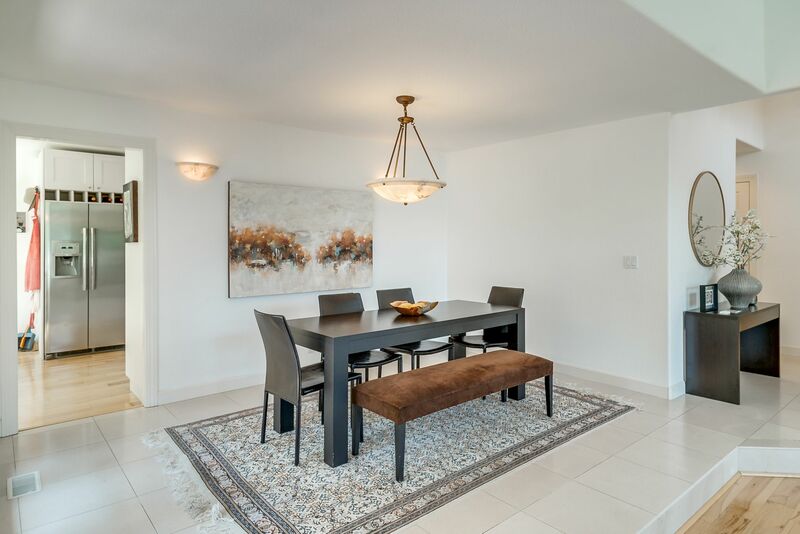 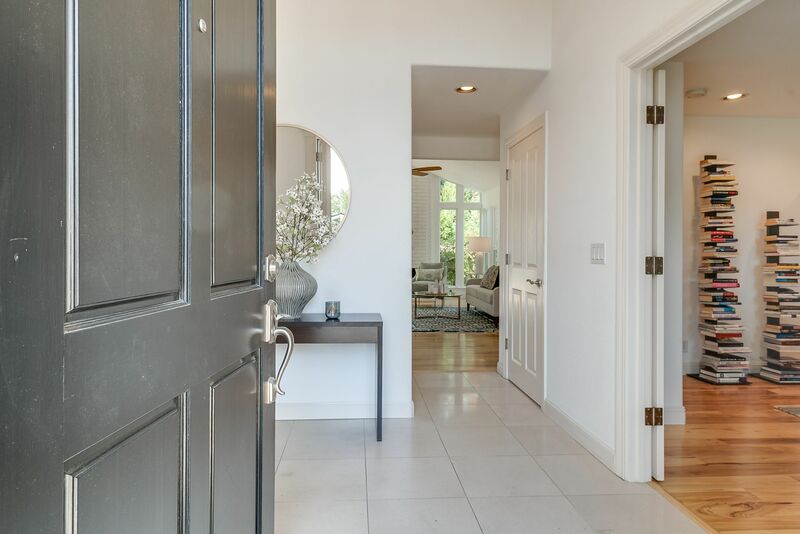 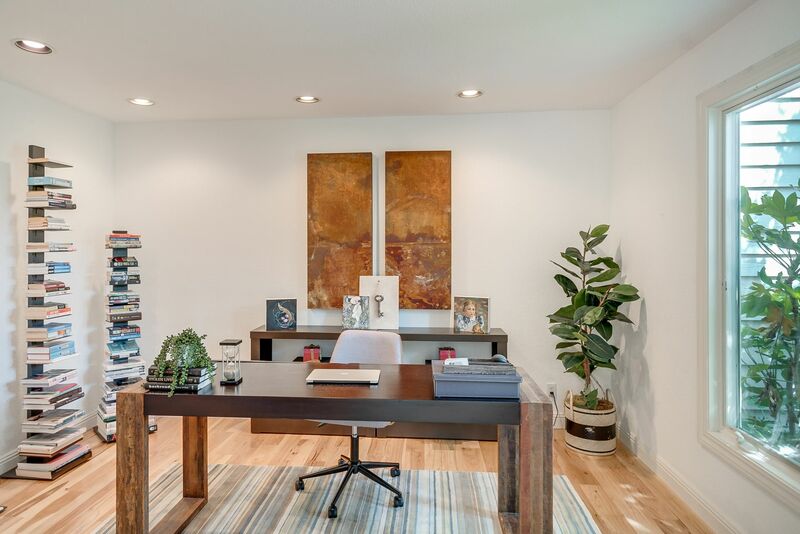 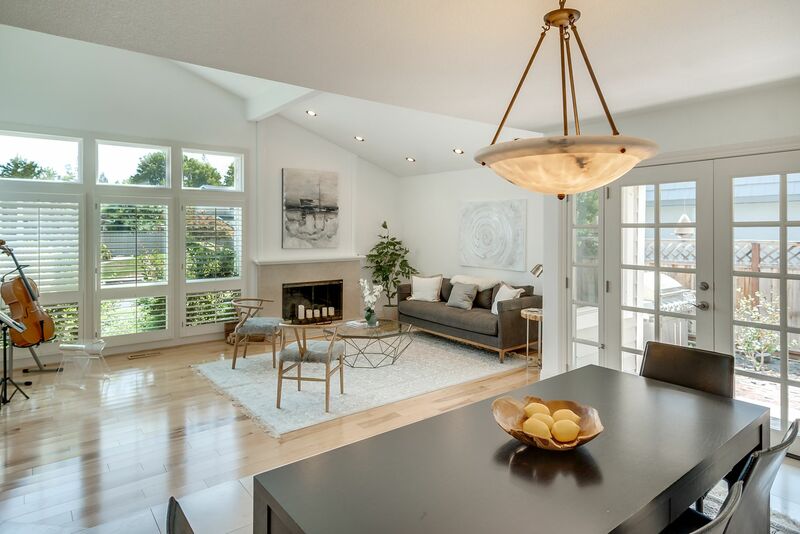 The Grand Entryway Leads you to a Spacious Living Room with High Ceilings, Fireplace,Floor to Ceiling Windows Overlooking the Front Yard.The Formal Dining Room features Custom Lighting and Has French Doors Leading to an Outdoor Brick Patio Area. 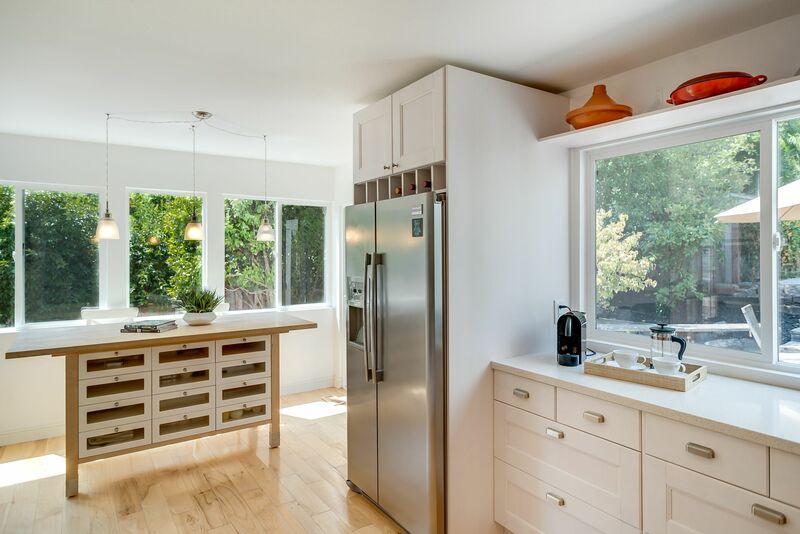 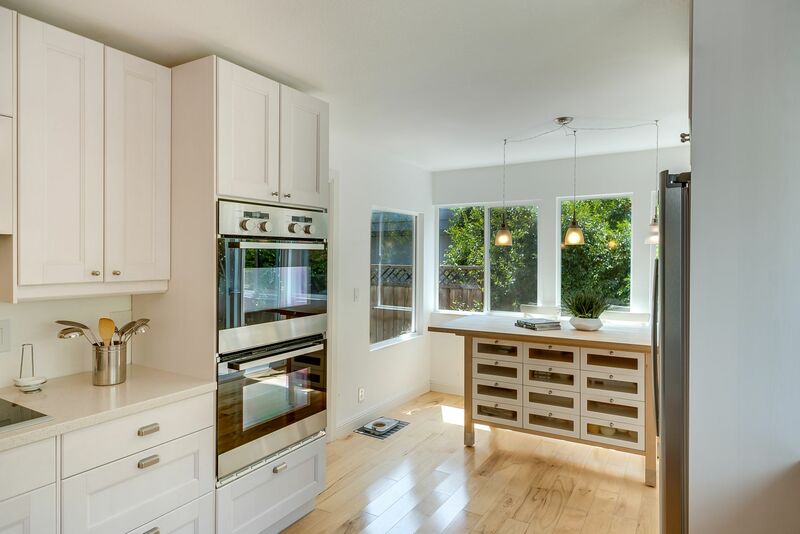 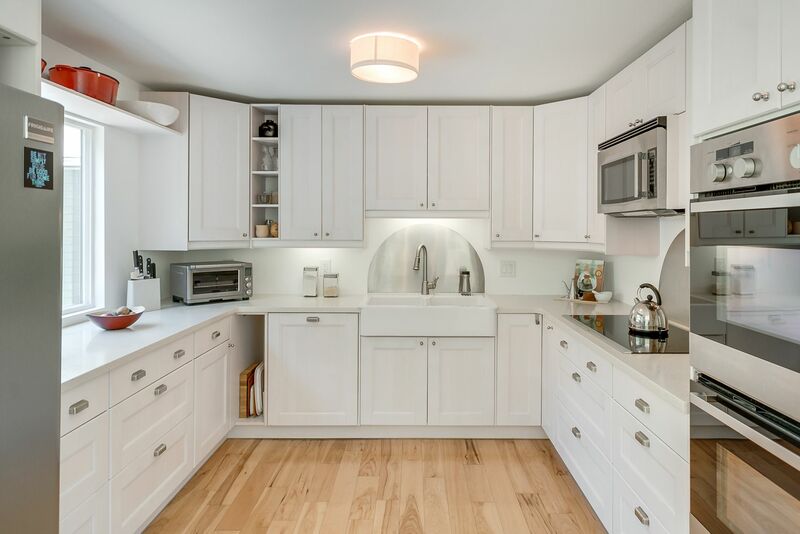 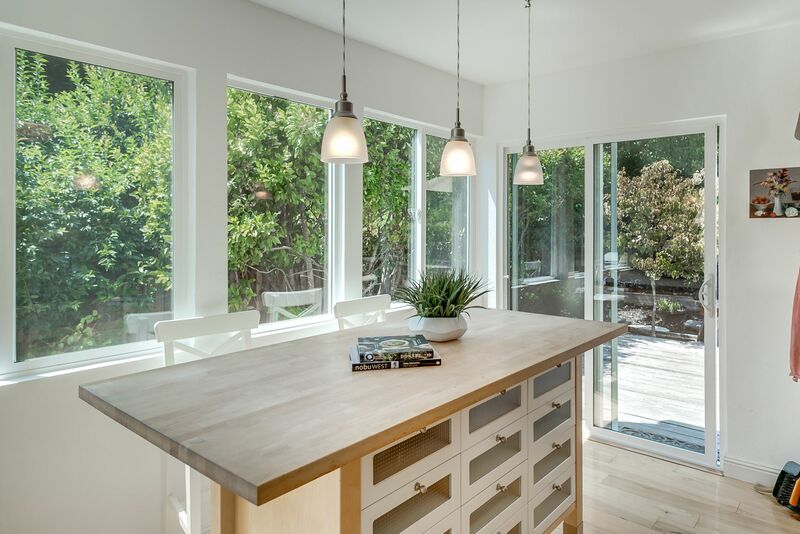 The Gourmet Kitchen Includes White Cabinetry, Built in Double Ovens, Electric Range Top, Microwave, Built in Paneled Dishwasher, Custom Built Island with Additional Storage and Windows Overlooking the Spacious Private Backyard Retreat. 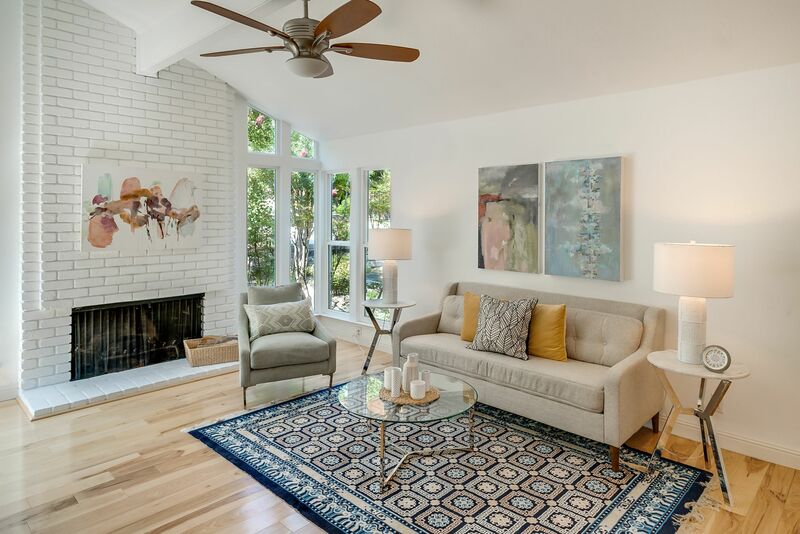 The Family Room is the Heart of the Home with a Fireplace and Glass Doors Opening up to the Beautiful Back Patio Space. 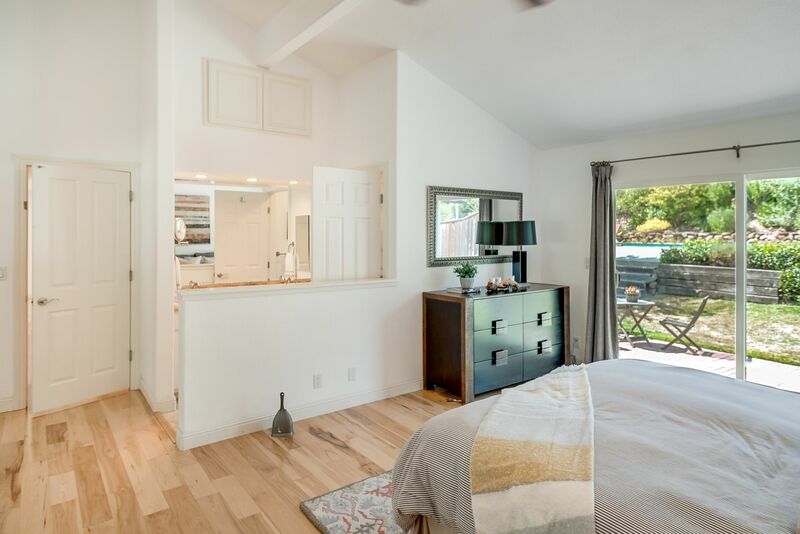 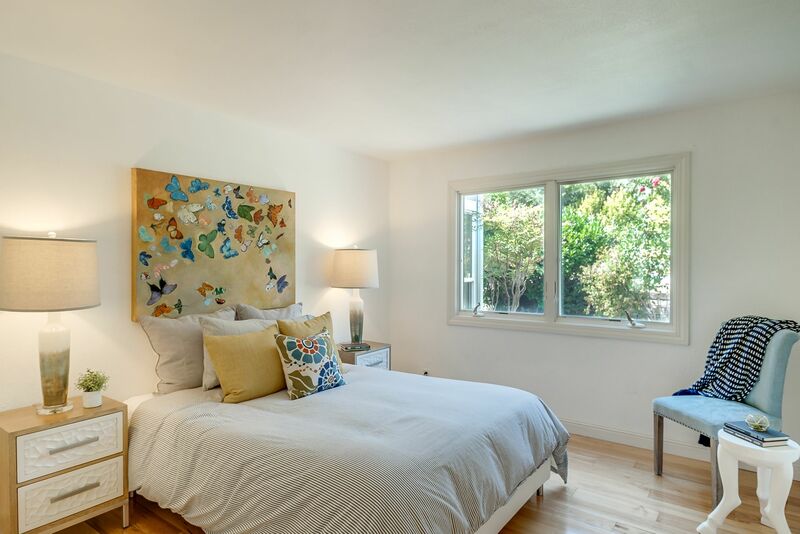 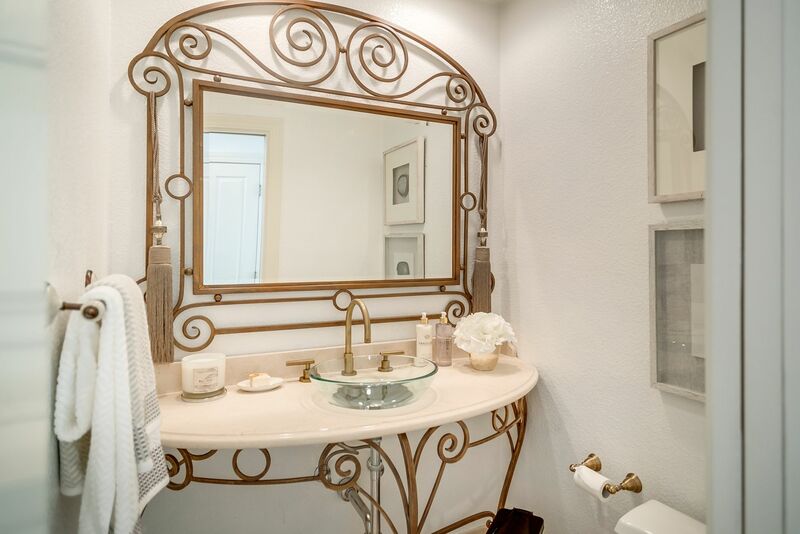 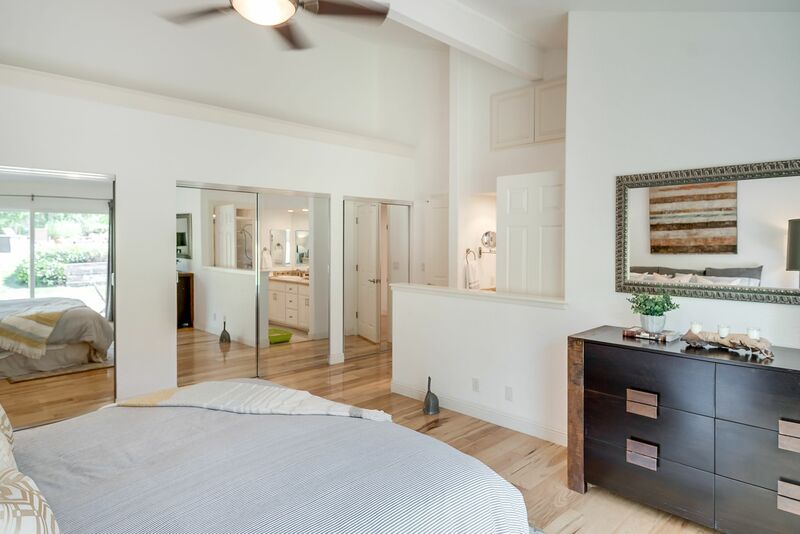 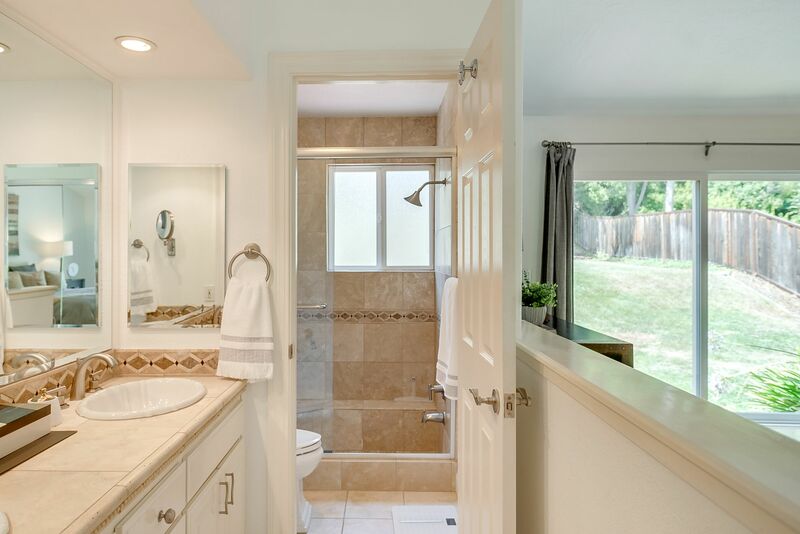 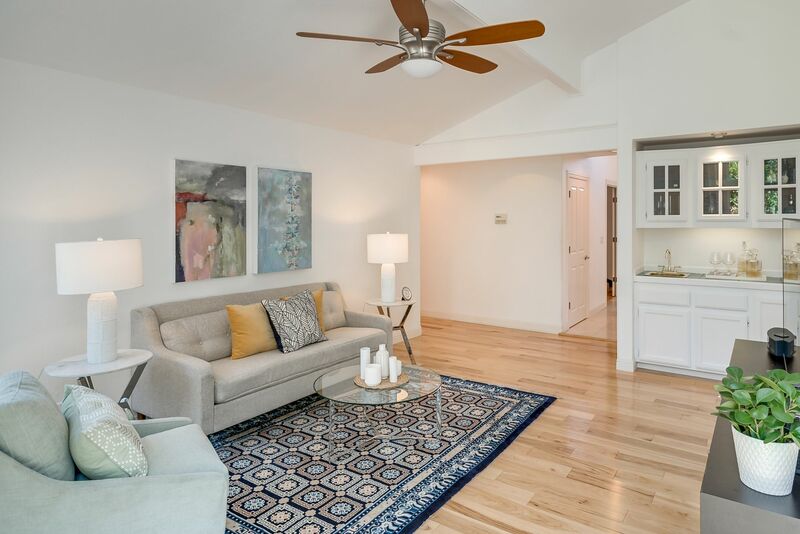 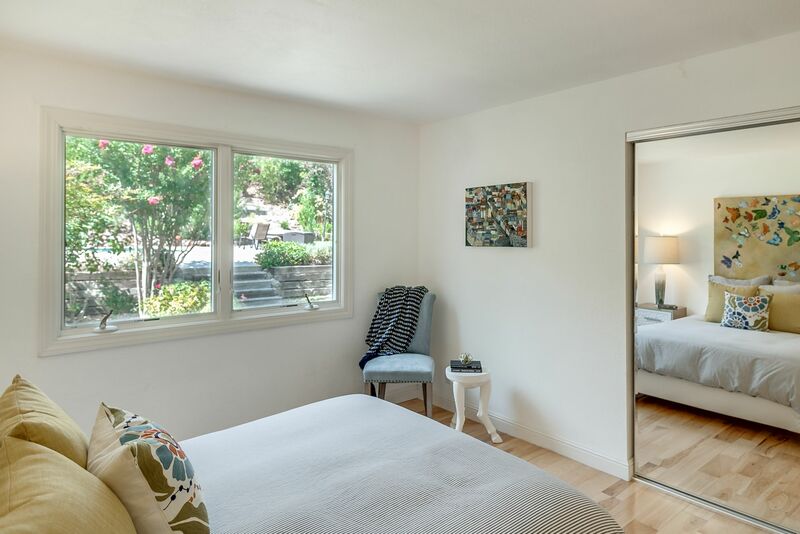 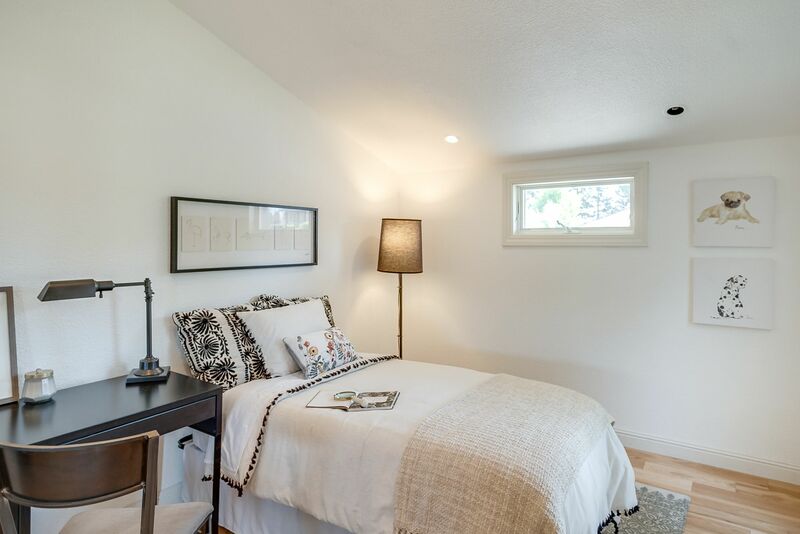 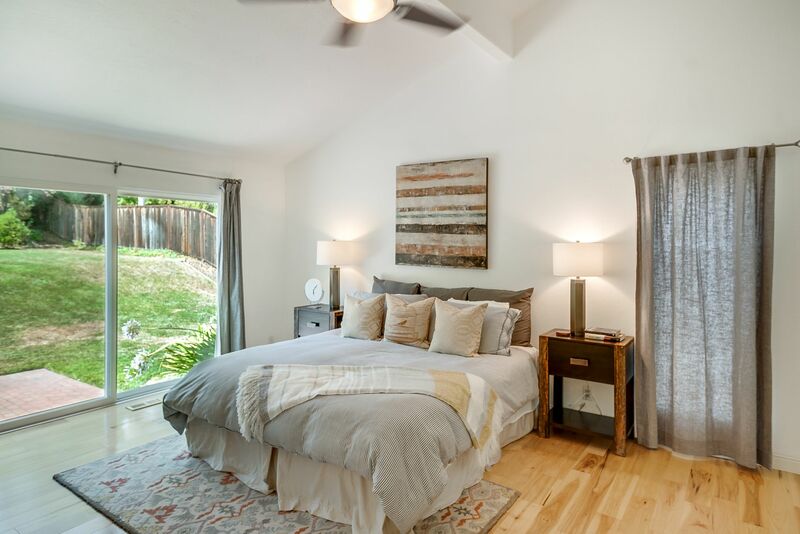 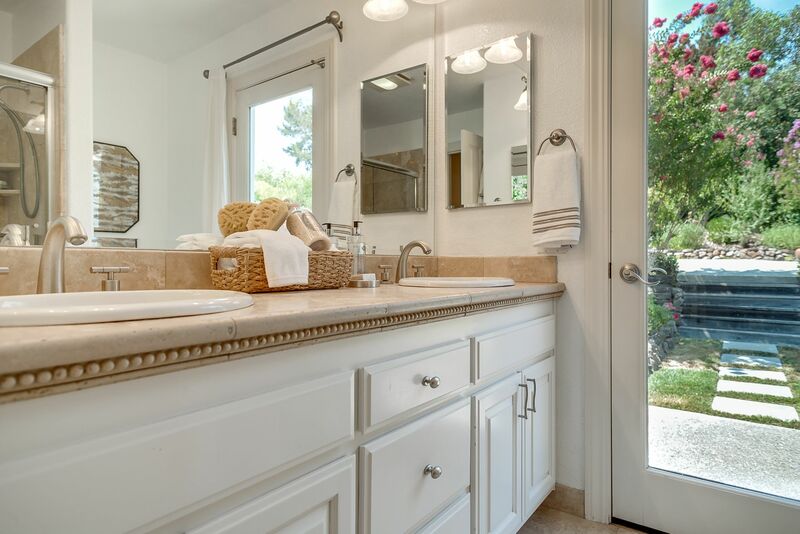 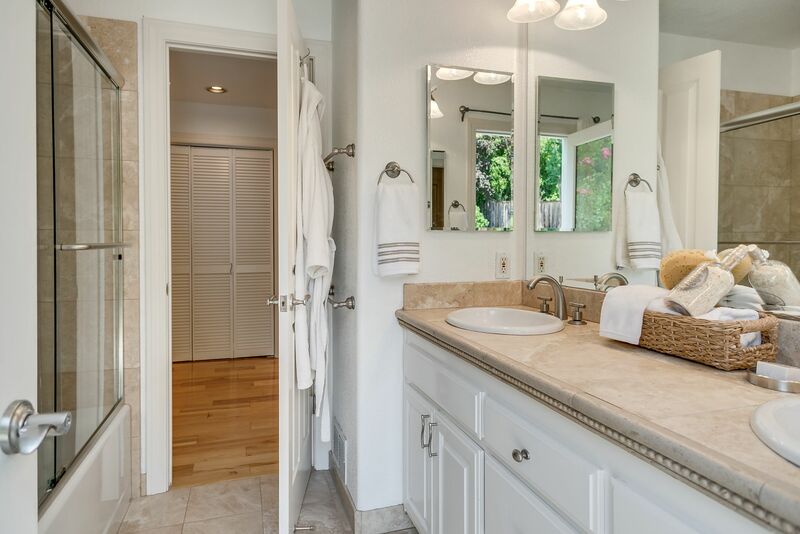 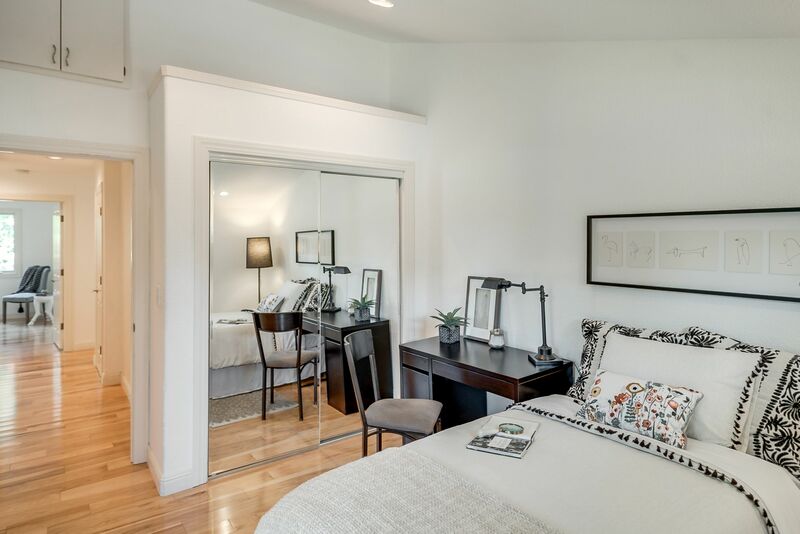 The Master Suite is a True Retreat Basking in Natural Light and Sliding Doors Opening to a Private Back Patio.The Master Bathroom includes Double Sinks, and a Spacious Stall Shower over Tub. 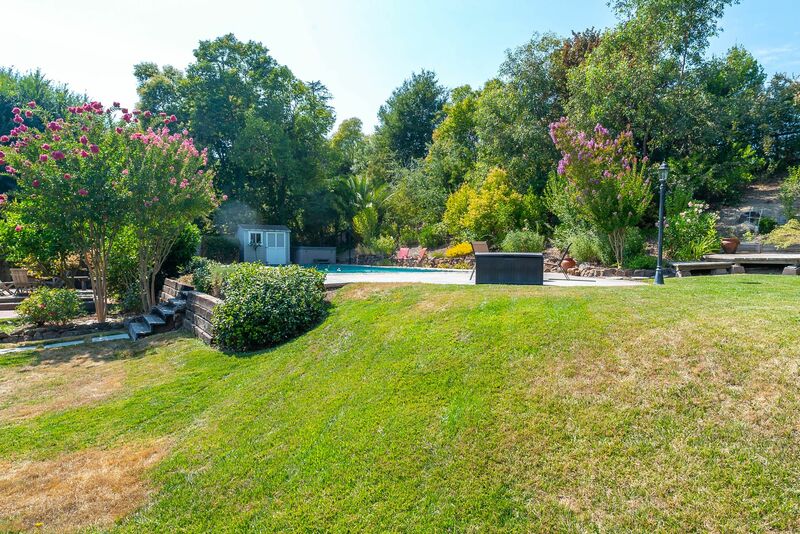 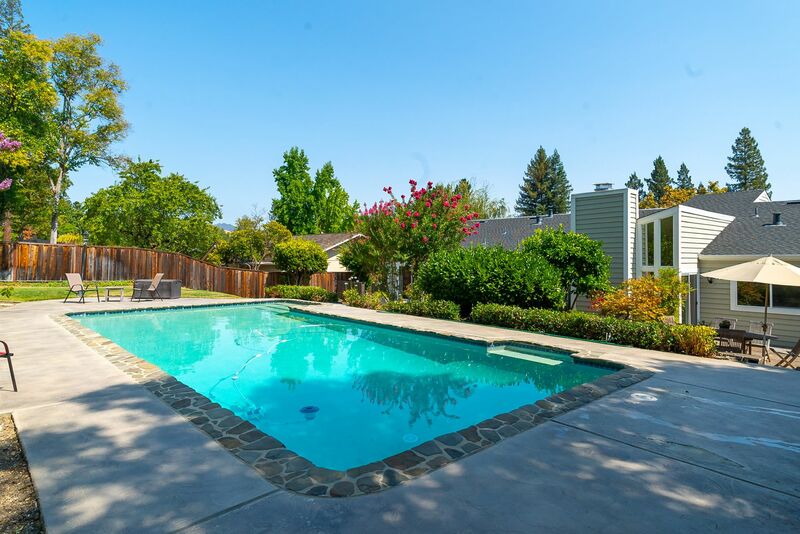 The Park-Like Private Backyard is a True Oasis and features Mature Trees, Spacious Back Patio, Expansive Lawn, Pool Area with Views of Surrounding Hills and a Large Side Yard with Garden Beds.This Property's Magnificent Location Adds Additional Privacy and Beautiful Views. 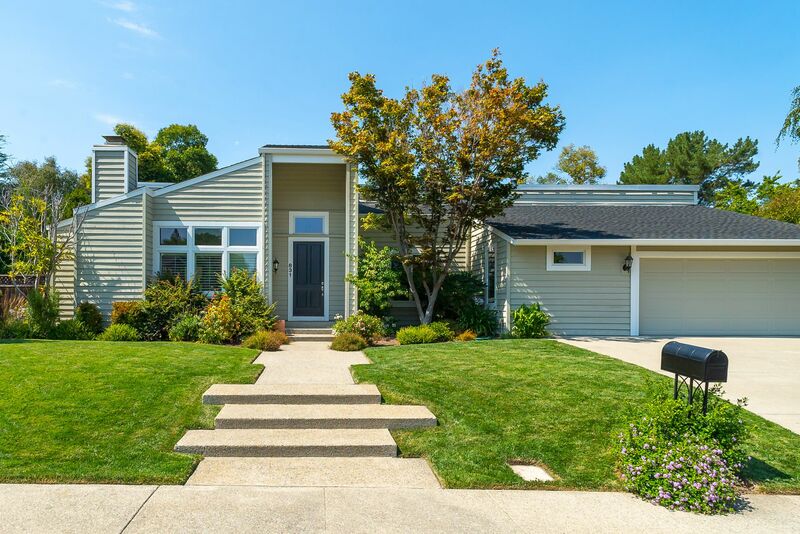 This Property is Walking Distance to Excellent Schools, and Convenient to Downtown Danville &Access to Commuter Highways.